Aims: The Learner will be able to support the maternity client with Reflexology through all trimesters of Pregnancy. The course will cover common conditions of pregnancy throughout the 3 trimesters including the normal physiology of change for the mother and the developing baby. 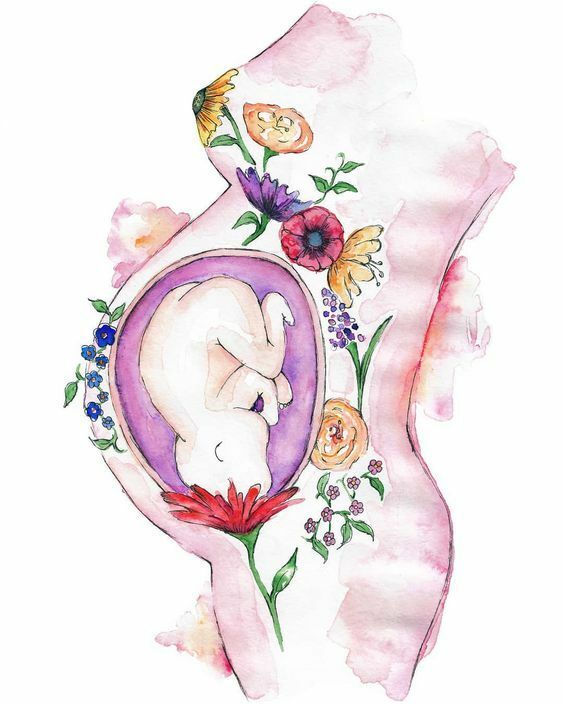 The learner will have a greater understanding of pregnancy and how to apply reflexology to specific conditions, thereby supporting the mother and baby. Theory: The student must have a good knowledge of A&P of female reproductive system, as evidenced by prior qualification. During the course, there will be discussion of the reproductive system of the female, the hormones involved in pregnancy and common conditions to be aware of. Throughout the course there will be discussion on how Reflexology can help the client, as well as the need to recognise and signpost the client for additional support, if required. Contraindications will be discussed and recorded using a pregnancy check list, to ensure the therapist can identify conditions which can and cannot be supported by the reflexologist and the importance of sign posting when needed to the obstetric care giver. Practical work: Students will be given the opportunity to learn new and master and adapt techniques specifically for use with maternity clients, such as sensing the pregnant feet, locating some of the pelvic bone reflexes on the feet, and specific techniques for priming the female at full term. Other practical techniques include Lymphatic drainage (how and when to use this), Endocrine Balancing, Trigger point Release and post natal care. A variety of tools are used to embed the theory and assist with the treatment process/plan. Course completion requirements: submission of 2 case studies. A Statement of Attendance is awarded for CPD purposes and a Certificate of Competence will be awarded upon submission of the case studies.